They do a good job. I don't know all the fine details, I'm just an admin here but, they were good. They fixed the problem from what I know. They seemed to be upfront and honest about the situation. We had just bought this home and the well situation was not the best it could be. It was actually pretty bad. For where it was and where it is at now, I could only rate them at a "10" plus. I liked their customer service. They were friendly, they came out quickly, and they didn’t upsell me on anything. They are very trustworthy, efficient, and they do a good job for a reasonable price. The professional level of craftsmanship they did, they did a really good job. 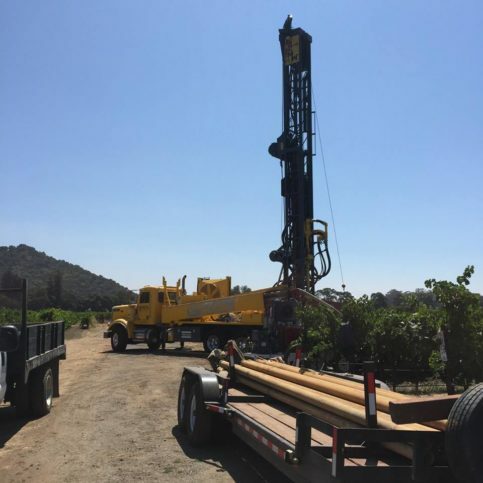 McLean & Williams, Inc. provides a complete range of water well and pump services for residential, commercial, and agricultural clients throughout Napa County. 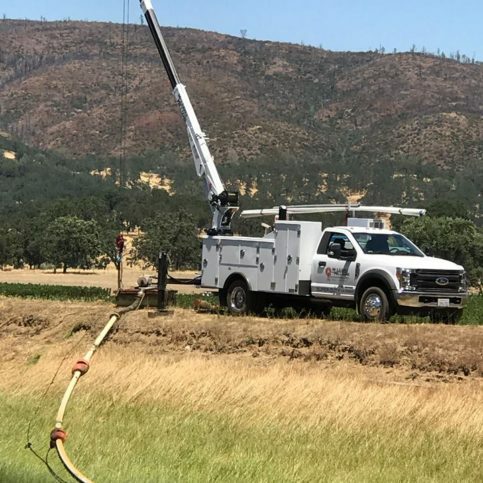 The family-owned and operated company has the training and equipment to handle everything from water well drilling to pump installation and service. 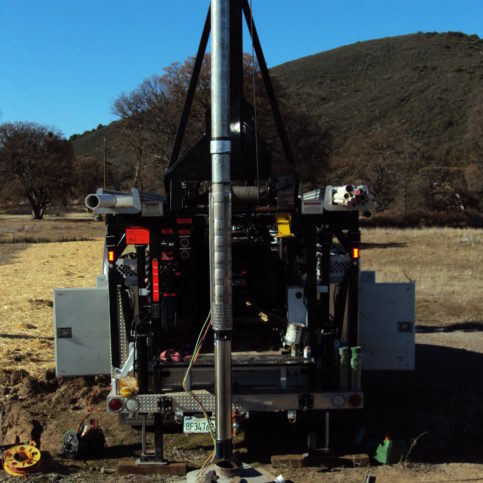 DIAMOND CERTIFIED RESEARCHED CAPABILITIES ON McLean & Williams, Inc.
Company Name: McLean & Williams, Inc.
DIAMOND CERTIFIED RESEARCHED ARTICLES ON McLean & Williams, Inc.
McLean & Williams’ drill rig allows it to take a full-service approach to its clients’ water system projects. 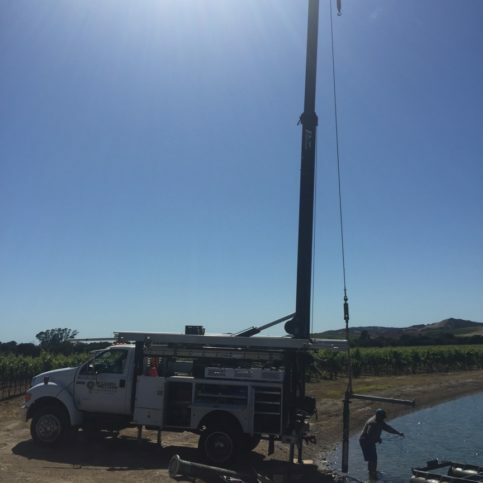 McLean & Williams provides water well and pump services for residential, commercial, and agricultural clients throughout Napa County. 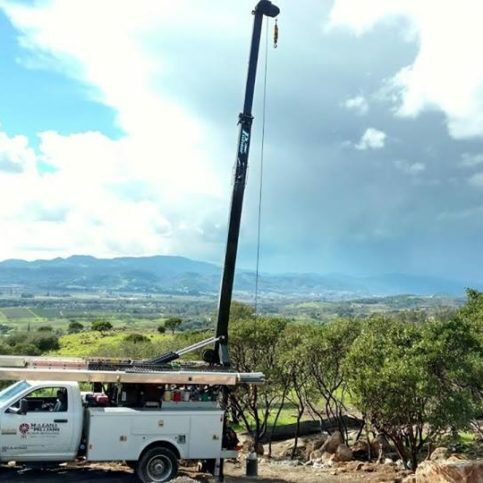 The family-owned and operated company has the in-house capabilities to handle everything from water well drilling to pump installation and service. 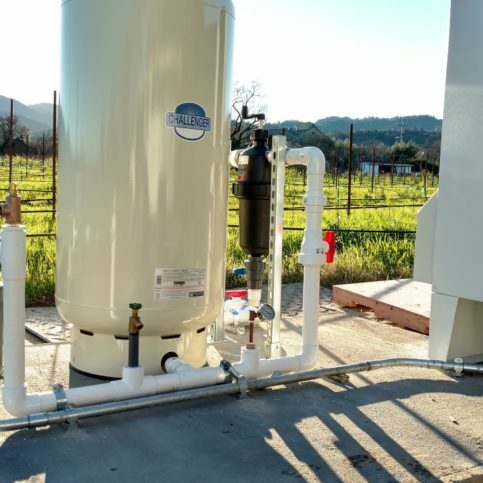 When considering the location and design of a water well system, it’s important to recognize a few key factors. The first factor to consider when choosing a well location is accessibility. 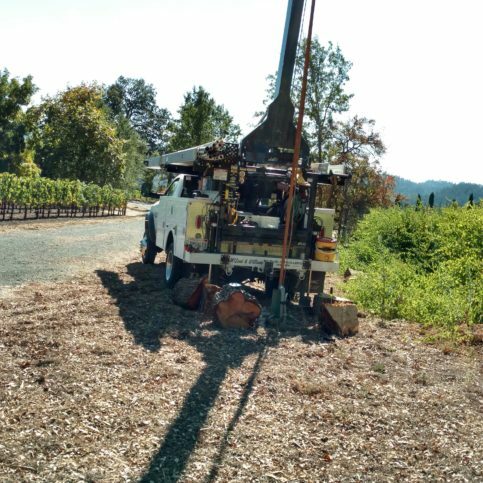 Due to the large equipment needed to drill and service a well, it’s important to choose a location where water can be found and large equipment can gain access with minimal property damage. 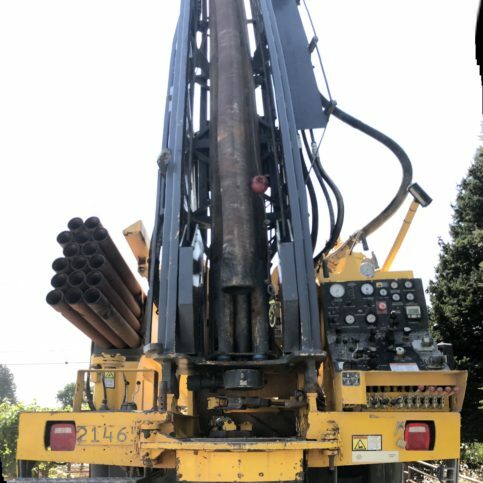 Drilling a well requires a very large drill rig that’s about the size of a semi-truck (nearly 40 feet tall when fully mobilized). 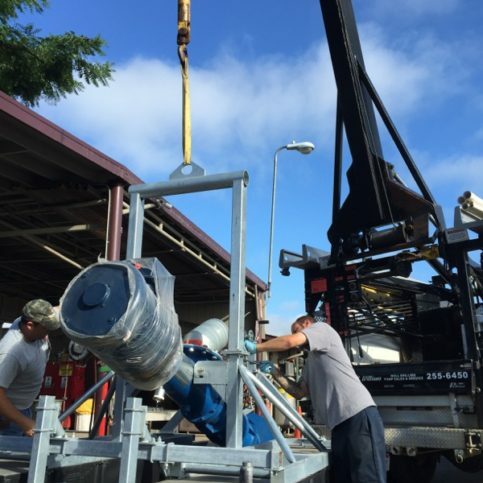 In addition, there are many pieces of equipment that are necessary to support drilling operations, as well as designated areas to contain drill cuttings, fluids and discharge water from the development process. 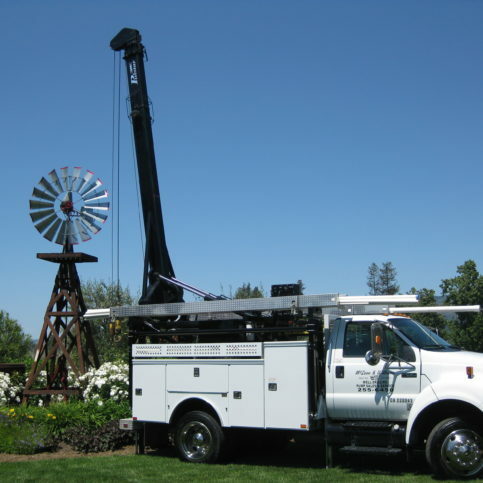 Regarding system maintenance, pump trucks equipped with hydraulic hoists and multiple pieces of large support equipment are needed to help pump technicians perform system installation, repair, and maintenance for the life of the well. 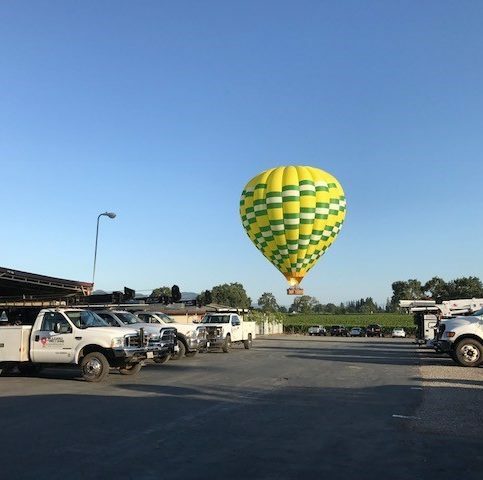 Therefore, identifying a location that can handle large vehicles and support equipment is a top priority. The second factor you should consider is utility setbacks. This includes (but isn’t limited to) the distance to overhead/underground power and gas lines, water lines, and septic equipment. 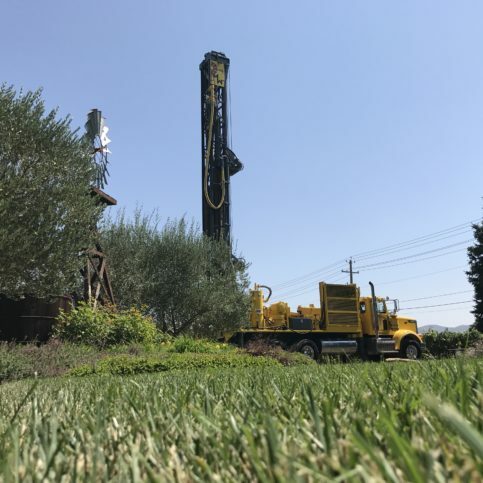 When designing and drilling your ideal well system, location of septic systems should be considered, as drilling a water well too close to any part of a septic system is against county regulations, which are in place to protect you and your neighbors from potential contamination. Another setback that should be considered is the distance between the well and power/water lines running the necessary pumps. 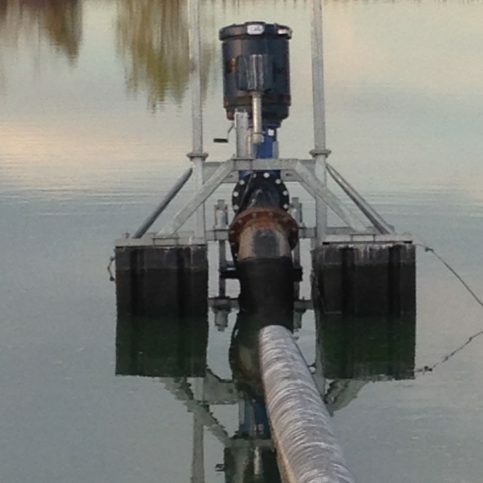 Long distances between power and the well can increase system installation costs due to the increase in wire size and the possibility of larger pumps to perform the desired task. 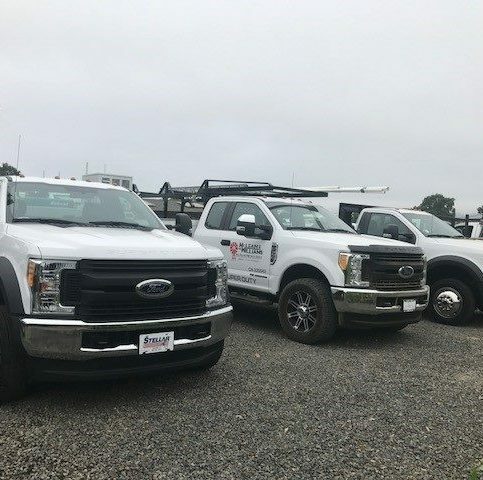 Your well contractor should advise you to choose a location that’s more cost-effective for installation and maintenance, as long as well yield isn’t being sacrificed. Many counties (Napa in particular) regulate the distance that a well can be from a property line and from the centerline of roadways. 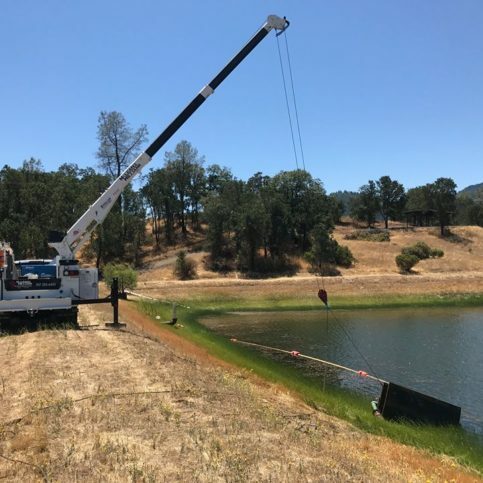 This is to ensure the water system is constructed on and stays within the intended property while leaving room for any road expansion or construction that may occur. 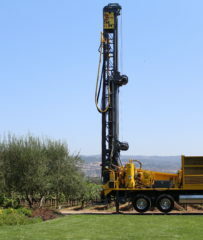 Q: How will you pick the best location to drill a well on my property? Q: How familiar are you with the water formations in my area? Q: Can you drill, install and maintain my water system? Q: What should I expect when you drill my water well? Q: Can you customize my water system to meet my needs? Q: What’s the difference between a conventional water system and a constant pressure system? Q: How do I maintain my water system? Q: How long do water system components normally last? 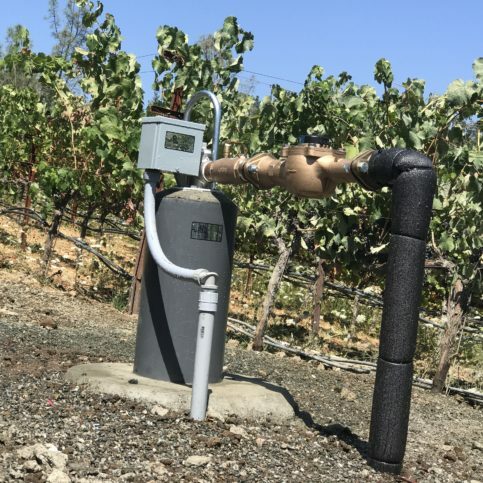 SELECTED PHOTOS FROM McLean & Williams, Inc.
NAPA — While groundwater systems require ongoing maintenance by a professional manager, property owners can also assist with maintenance by monitoring system performance. 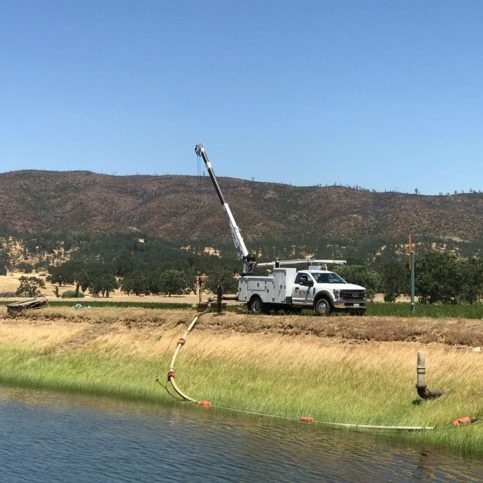 This primarily consists of paying attention to unusual developments such as a PG&E bill that’s higher than usual or a noticeable dip in water pressure or quality. Since any of these can be indicative of an underlying issue, it’s a good idea to have your groundwater system manager come out and take a look. This proactive step will help you catch problems early and prevent them from becoming full-blown. Besides contacting your groundwater system manager when unusual conditions arise, it’s a good idea to schedule an annual service and inspection. This will give your manager a chance to service the filter and other system components, as well as inspect the condition of the water tanks and check the pressure. Having these measures performed each year will go a long way toward keeping your system operating smoothly and preventing problems from occurring down the road. NAPA — Host, Sarah Rutan: If you’re planning to install a groundwater system on your property, you’ll need to know what kind of maintenance it will require. Today we’re in Napa with Diamond Certified Expert Contributor Shane Ragan of McLean & Williams to learn more. 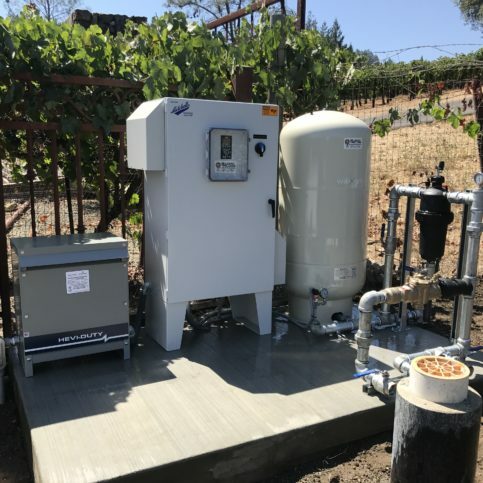 Diamond Certified Expert Contributor, Shane Ragan: When going down the path of owning and maintaining your own ground water systems, there’s many things to consider, such as maintenance and ongoing monitoring to make sure everything is working correctly. Many of the things to pay attention to from the homeowner the standpoint or from the system manager standpoint is to make sure that the system is providing good pressure, water is nice and clear and that you’re not using more electricity than what you’ve been able to pay attention to over the course of the life of the system. A lot of those are indicators of issues that you need to contact your well water system contractor to come and see if there’s an issue that can corrected in hopes of trying to catch that early before having to incur larger repairs and issues like that. 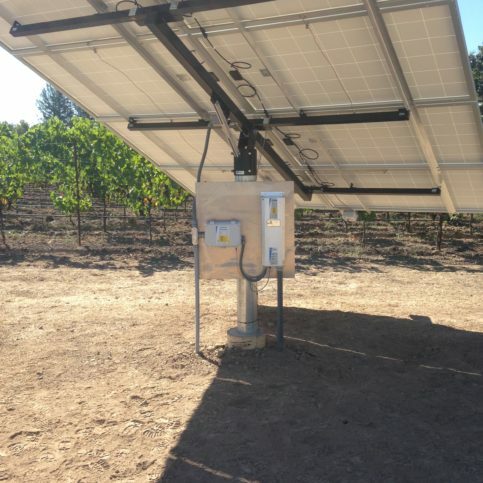 This goes for whether or not your system is used for inside the house, outside of the yard or even in your vineyard type applications. They all kind of have a lot of the same symptoms when they’re working correctly or incorrectly. 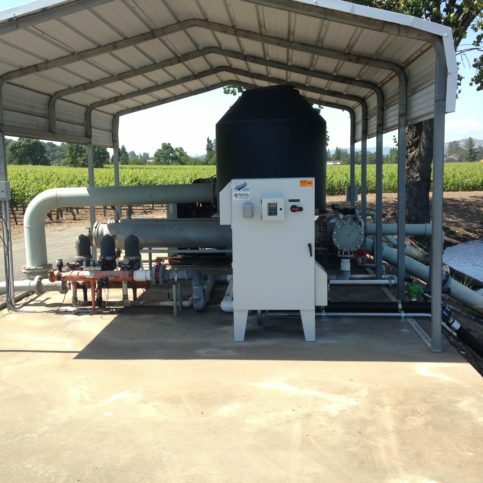 A crew from McLean & Williams, Inc. inspects an irrigation and frost pumping system in Pope Valley, California. Diamond Certified RATINGS ON McLean & Williams, Inc.
McLean & Williams, Inc. : Average 9.6 out of 10 based on 126 unique customer surveys of customer satisfaction. They helped us with some drilling and pump system integrations. They were great for us, we will be calling them sometimes this year actually, to speak more about additional changes. I liked it all, the whole process from my standpoint was simple and efficient. They have been a great added resource for the work we do and the customers we have. They haven't let us down. We can always count on their work, their work reflects us as a company, because we bring them into a project. They have always been reliable, professional, and their work holds true. Just as I said, reliable, professional, and their work holds up. I think for a lot of us here they are very useful. They know what they are doing, the scheduling is really good, and they get the work done without having to be over their shoulders. I don't have to worry about the work being completed in time, if they say they will do on a specific day, they do it. They are very reliable, they know what they are doing, and they are very extensive with their abilities of work. I think that they are really extensive with their ability. They have never really been limited. I can say that they do a good job for us, that's about it. They have been a great resource for us. They know what they are doing, they get whatever they need to get done. They are very prompt and they get the job done in the time frame they say they will get it done. They get the job done and there is no beating around the bush. Although I'm not directly involved with their work, the maintenance team is, I would say they are "10's", and we would use them again. They keep everything maintained and up to date. That they are knowledgeable, quick, and their prices are reasonable. I would give them an "11". They are knowledgeable, quick, and their prices are reasonable. They are excellent. When we had the earthquake in Napa, I called them and the lady told me that I had a lot of people ahead of me and I told them who I was and they came and repaired my wells that day as they knew I had a lot of animals at my pet resort. Better than that, you are not going to get. They are reliable and always very informative. They do good quality work. We liked the owner and the crew and they just did a good job. They are a good business and they do what they say they are going to do and the job gets done. Their workers are very conscientious and they explain things to you as they go along if you ask questions. They drilled a great well for me. They know what they are doing, they are honest, and straightforward. They work with you and they are qualified people. I have dealt with Gonzalo for a long time and I like the personal service that he offers. They are a small business and very customer focused and very responsive.